Bingo, or housey housey, or one of the dozen or so other names that aficionados refer to it as is one of the simplest of all games, and one of the most addictive. You buy your books, the caller shouts out the numbers, you mark them off, and if you are the first one to mark off a line, or a full house, you win. There is absolutely no skill involved in bingo, it is pure luck, and this seems to be the main appeal, as everyone has the same chance of winning. You can improve your chances of winning by buying a book of 6, meaning that you will have everyone of those 90 magic numbers spread across 6 blocks of 15, but whether you have 1 book or 6, your number still have to come out, and there’s nothing you can do about it if they don’t. Bingo halls sprung up in the 1950’s and were full of middle aged housewives escaping from their drudgery a couple of nights a week, now there are flashy halls offering big money through link ups with other halls, slot machines in the foyer to tempt you in the interval and bars and cafés to relieve you of even more of your cash. Across the country at every kind of social event, there will invariably be a game of bingo slotted into the evening’s itinerary, and we love it. Apart from your main book there are also flyers, a single sheet that usually pays out a larger prize. These are the ones everyone wants to win; one line, two lines, t hen a full house are the norm for this innocuous sheets of paper covered in numbers and most of us have the winnings spent before we have even hit one with our dabber. It is the ease of playing and the luck factor that attracts the young to bingo, more than any other form of gambling. Online bingo sites are a huge draw now, and in the last 5 years it is estimated that there have been over 1m new bingo websites appearing across the globe. The appeal of these is easy to see, and there are numerous games to play apart from the standard 90 number game. There is the B.I.N.G.O game, where the numbers are called as B4, I18 etc and those that look for 4 corners or some kind of shape. Another great thing about these sites is that you have the option of buying tickets in advance and playing when you aren’t there, so you never miss out on the jackpot games. Many a player has logged on the next morning and seen hundreds of pounds in their account, a luxury that only playing online affords you. 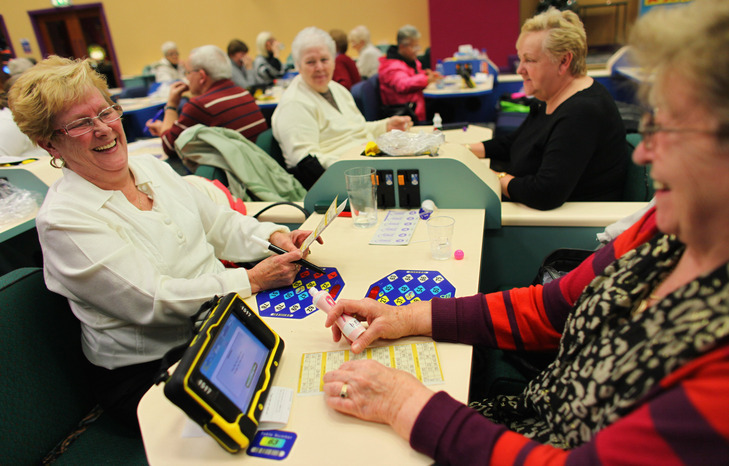 The social side also exists on these sites and many friendships have been forged between players who share a common love of all things bingo. When you think of bingo the likelihood is you think of grannies, going along with their blue rinse hair up in a net and a steely look of determination on their face. But the face of bingo, especially online bingo, is changing that. No longer is the traditional player simply an old granny who is looking for a bit of fun, but increasingly we are finding that young women are interested in playing bingo, fuelled in part by the rise in online bingo. * 85% of online bingo players are from the USA. Japan comes in 2nd and the UK 3rd. 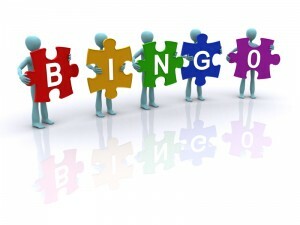 * Online bingo is growing rapidly amongst the younger ages. 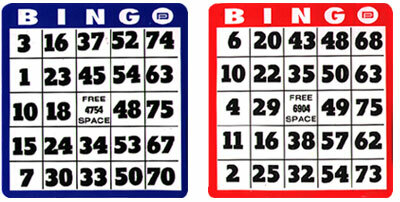 25% of all bingo players are young women under the age of 35, and the vast majority are under the age of 50. As you can see form those demographics, the online bingo player is far from a blue rinse granny, but is more likely a young women who is looking to have a good time. Importantly the age bracket of serious growth, 20 – 25, is a demographic that tends to have the most disposable income. It’s no surprise that young women are turning to bingo. Online bingo has managed to make bingo more appealing, allowing players to play when and where they want to. Because of this there has been a sharp uptake in technology active players, predominantly young women in their 20s looking for a bit of fun.